Bookworms, foodies, and foodie bookworms will delight in the latest exhbition to hit Los Angeles Central Library: To Live and Dine in L.A. 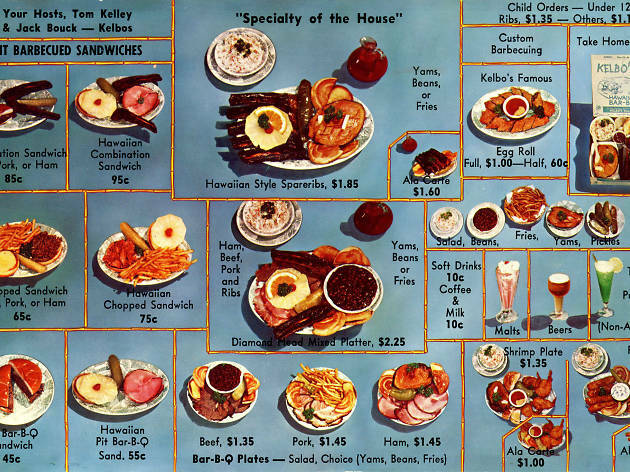 The project celebrates the history of food in Los Angeles, boasting a massive collection of rare, first-edition menus from restaurants that have long since shuttered. 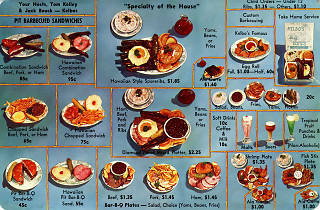 The exhibit aims to promote the historical significance of LA's food culture, and will feature over 50 food and menu related programs, including lectures, cooking demos and nutrition workshops. Find out more information and a complete program schedule here.